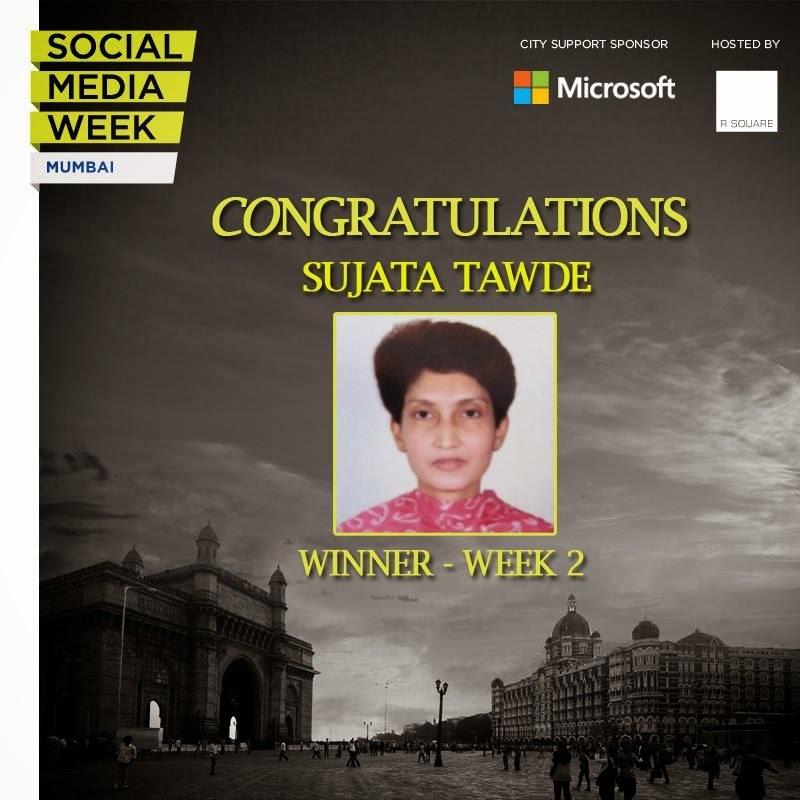 I was gearing up full throttle for #SMWMumbai, by participating in Social Media Week Mumbai Facebook contest. And as you can guess by my previous blog-posts Special @Social ... I won that. 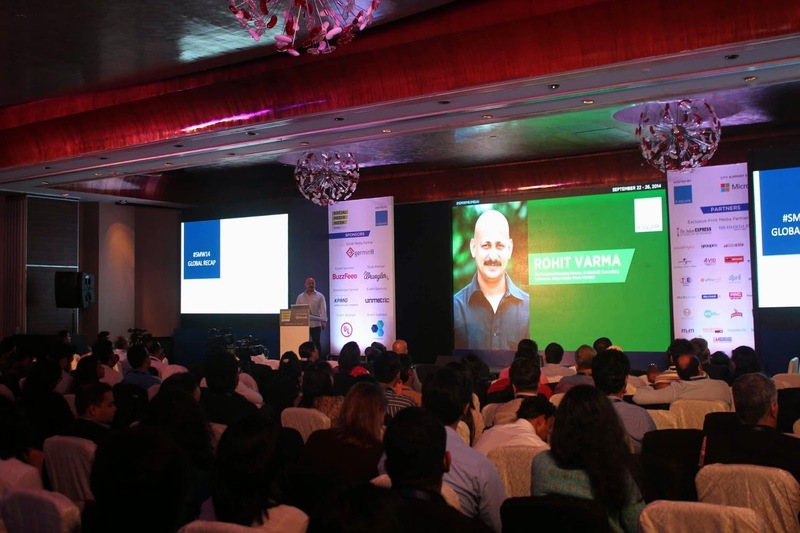 Now , you must be wondering , why I was so eager to attend #SMWMumbai ? Social Media Week is a worldwide event exploring the social, cultural and economic impact of social media. The mission is to help people and organizations connect through collaboration, learning and the sharing of ideas and information. The city theme for SMW Mumbai 2014 was " Social Media For Social Change "
Social Stage- Tracks covering social media’s impact on social change. (politics, public accountability, urban development projects, CSR projects, social entrepreneurship impact). Social horizontal in vertical growth: Social media application in verticals specific businesses : Healthcare, e-commerce, retail, fashion, gaming, music sharing, media, marketing agencies, sports, entertainment, education, lifestyle businesses, fund raising, the world of community economy. Startup Stage: Tracks focusing on showcasing startups and entrepreneurship opportunities powered from and on social media. Social Media Week-Mumbai gave the perfect exposure for learning, sharing and collaborating ideas and knowledge from professionals and experts from various fields. 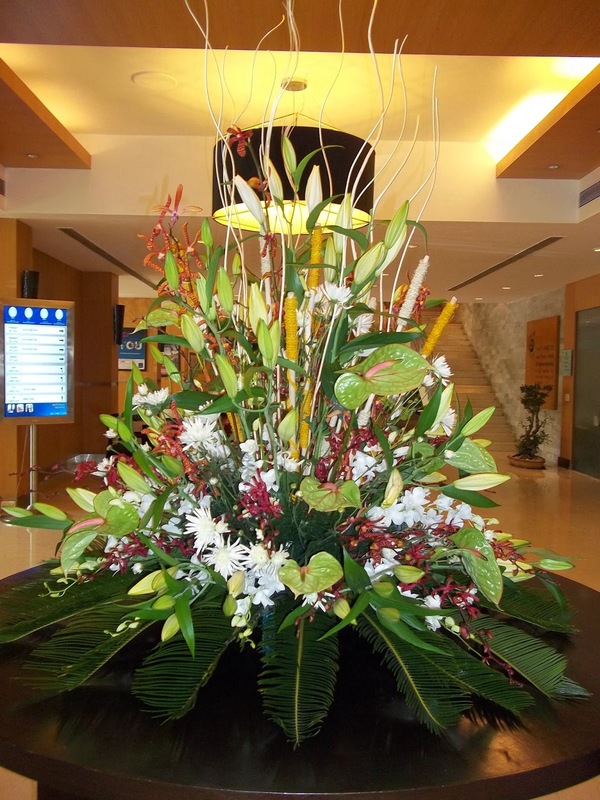 So, How was the scene at the venue Novotel, Juhu Beach, Mumbai for #SMWMumbai ? The mission, "Trend #SMWMumbai" has been in progress since few months. 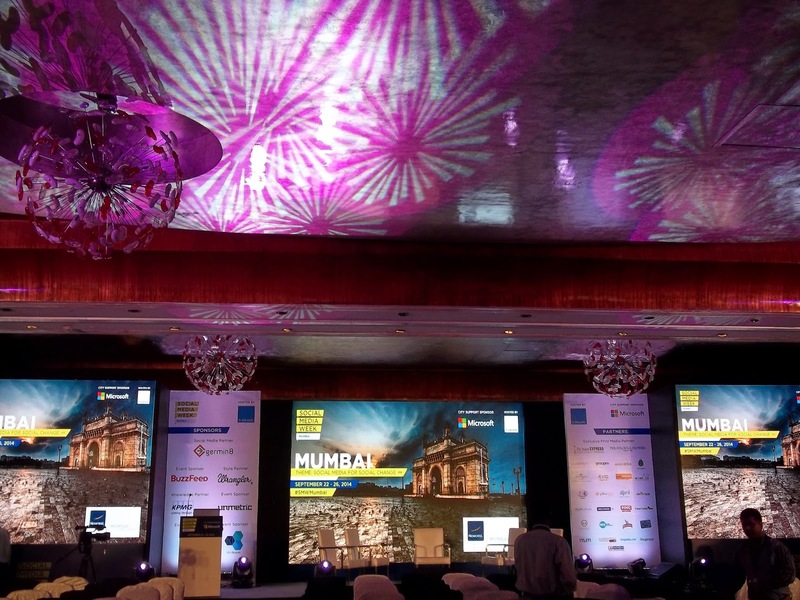 It succeeded, bang on as #SMWMumbai stood 1st among the 11 Worldwide cities including Berlin, Chicago, Johannesburg, London, Los Angeles, Miami, Rome, Rotterdam, Sao Paolo, Sydney where #SMW14 -SocialMediaWeek was held. The Twitteratis were the real super-stars of #SMWMumbai. They made it trend with passion and back-breaking hard-work on the very 1st day , 1st show with elan. Oh ... Yes. It's me at the l.h.s. 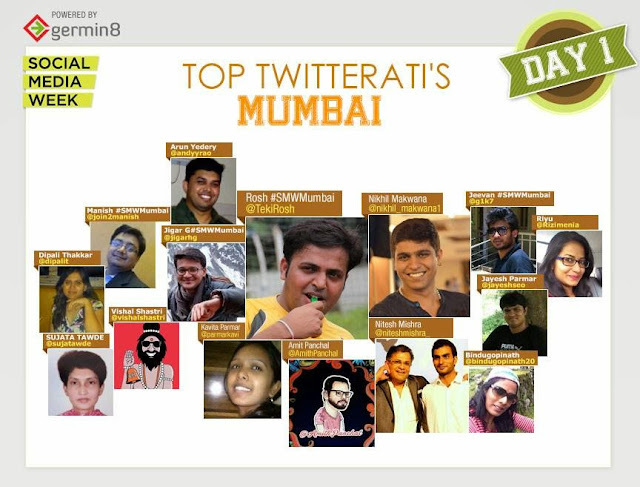 down-corner among the top 15 Twitteratis Roshan Gupta , Nikhil Makwana , Nitesh Mishra , Amit Panchal , Manish Pande , Jeevan Kesavan , Kavita Parmar , Jigar Gogri , Tejas Jinaral , Arun Yedery , Zayne and Sujata Tawde who created Big Buzz at #SMWMumbai . The Novotel , Juhu beach's star-studded set up, dazzled the audience with it's spectacular grandeur and brilliant sessions choc-a-block with luminaries from numerous Social Media-fields. Yellow Seed , the Official Content Partner of #SMWMumbai organized an unique, impromptu Speed Blogging contest , which made the participants go crazy at the keyboards with high adrenalin rush. 1. How Social Media is changing India ? 2. Winners have product strategy, losers have social media strategy. 3. Are brands effectively using social media? Are they too focused on volume instead of value? 4. How social media converts us an inspires us. 5. New age flight club, Social media, Disruption and Viral. 10. Has social media changed the face of political campaigning- US vs India scenario . My Goal :Gaining the Gyaan, achieved 100%. So what if my stomach was burning with severe acidity! It's not everyday that you can survive on snacks for Pure Passion of Social Media . It was time to head home. 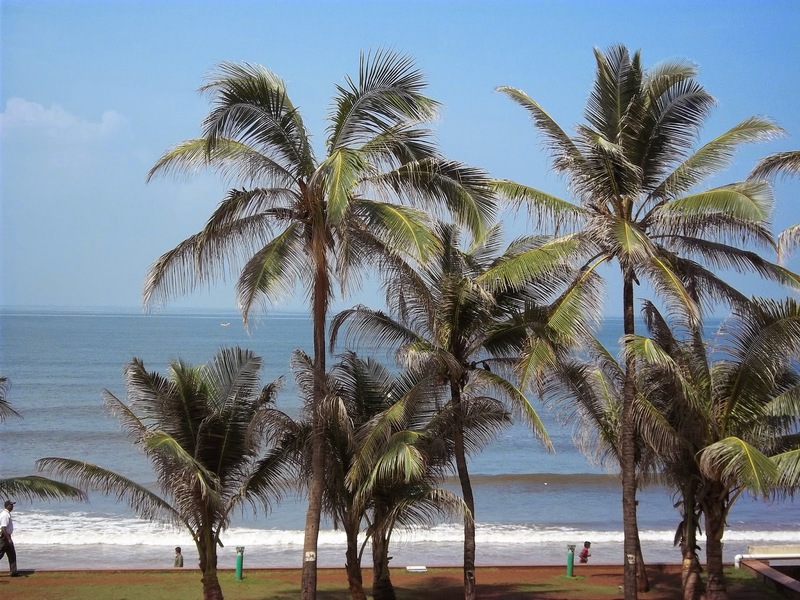 The swaying palms at Juhu Beach bade us, "See you soon at the 2nd Day of #SMWMumbai ". At last , The most welcome COMMENT from Amod .